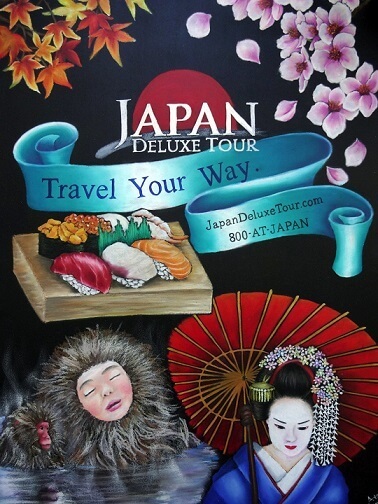 As a Japanese Travel Agency, Japan Deluxe Tours has more than 34 years of experience in the travel industry. We've dedicated ourselves exclusively to providing the best Japan tour vacations. All of our licensed tour guides live in Japan, so you can be sure you're receiving the most authentic experience in their home country on your Japan tour. Highly rated and recommended, our tour guides provide the top quality service expected by Japan Deluxe Tours. You won't be simply following the tourist trail during your trip – our tour guides make sure to include unique excursions you won't have access to from anywhere else. A Japan tour with us is a Japan tour with the best.